It’s been a long time coming but finally it’s here. Our brand new website. Physio Fx would like to say a big thank you to all our loyal customers for supporting our business and helping us grow and expand. 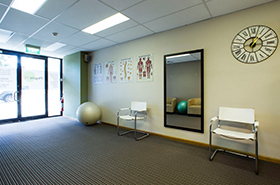 Our experienced and qualified staff offer a wide range of physio services. Just get in touch with us to make an appointment. Our sessions are usually 45 mins. In addition to our expert advice. Here are some great fact sheets to keep you informed. Who are we? 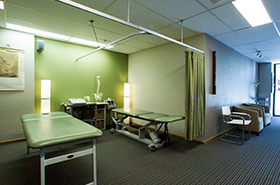 Click here to learn more about the great people behind Physio Fx. Copyright © 2019 https://www.myphysiofx.com.au, All Rights Reserved.